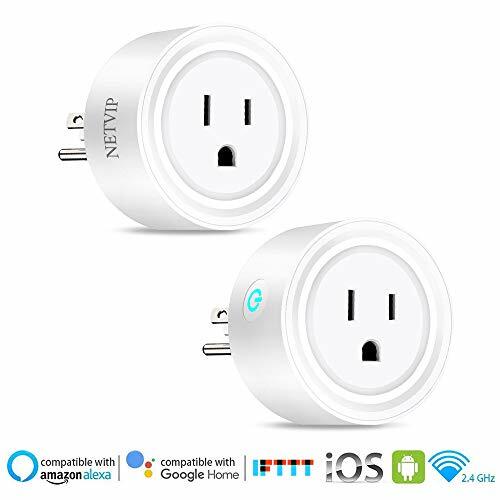 – This Mini Wifi Smart plug can be voice controlled by working with Amazon Echo, Echo Dot or Echo Show. 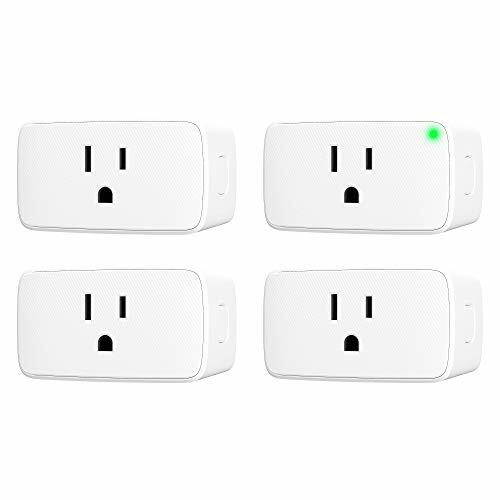 – Control your home appliances anywhere at anytime. And you can control to turn on/off the device by your smart phone with IOS or Android system. – Turn on/off the light, air-conditioner, power charger or Water heaters automatically after set the specific time. How to contact us: Login your amazon account–click “Your orders”–find the order–click “Contact seller”. If you have any questions or requirements, please kindly contact us freely. We will feedback you within 24 hours, and give you 100% satisfaction. 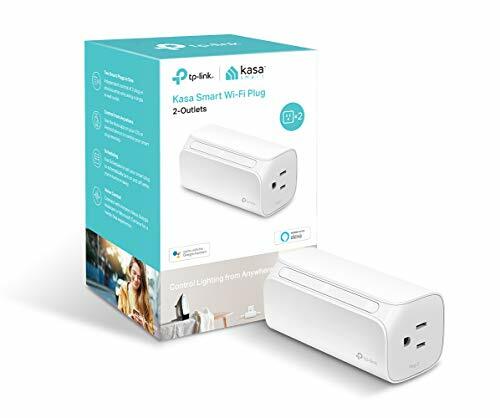 【REMOTE ACCESS】- Anywhere at anytime can be controlled, it is easy to turn on/off home appliances by your smart phone (IOS or Android compatible). 【VOICE CONTROL】- It works with Alexa and IFTTT which can be controlled by your voice after connected. 【ENERGY SAVING & SAFE】- Reduce energy use, eliminate wasteful standby power, prevent overcharging and overheating, save on your electric bills and extend product life.It a good choice. 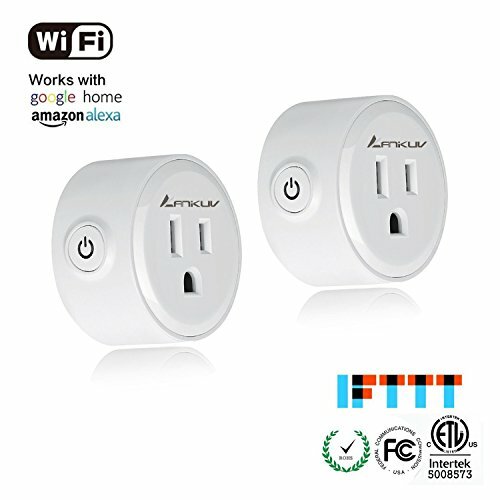 【EASY TO USE AND EASY TO CARRY】- Super Mini Design and No Hub design with only 2.4 GHz WI-FI networks.Quickly set up for Free TuyaSmart APP Free download from APP store or Scan the two-dimensional code on the product or Google Play. 【WARRANTY】- ANIKUV mini smart plug has been certificated for ETL , FCC and ROHS. We ensure a 1 year Replacement Warranty at free of charge and do 100% QC inspection before shipping, There is NO Risk when ordering with us.any thing goes wrong with the product , you can always get replacement or return.